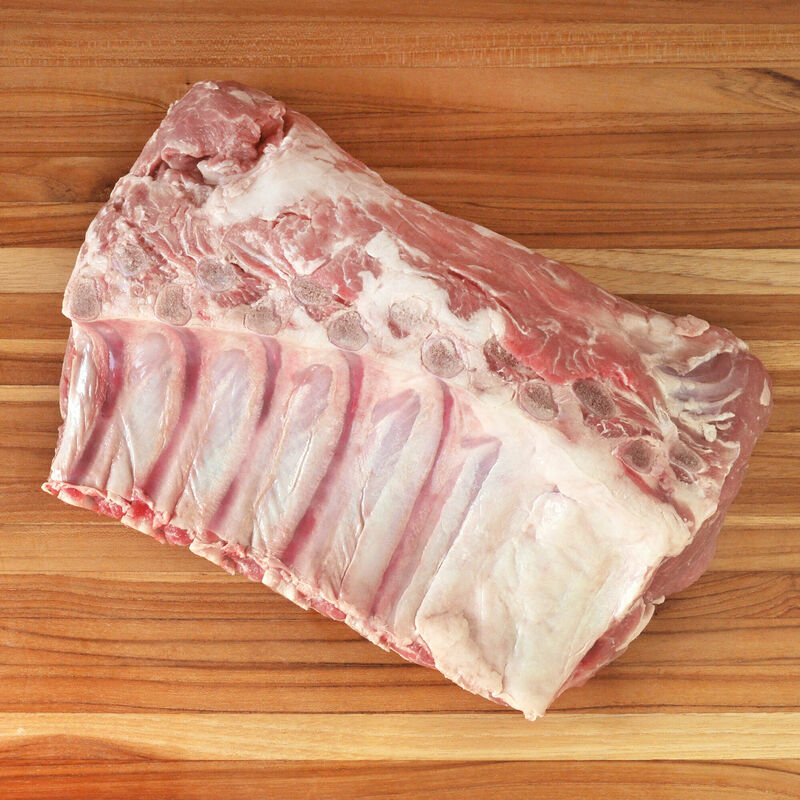 Imported, French, milk-fed veal - exclusively available in the U.S. at D'Artagnan. Arguably the most humanely-raised and best-tasting veal available in the market, our veal comes from a cooperative of small-scale veal farms in Southwest France that raise Charolais and Limousin breeds of cattle (known for meat, not dairy) and follow the stringent European Union 5 Freedoms system to provide the best environment for the calves, which are never caged or penned and are antibiotic- and hormone-free. We work with a cooperative of small-scale veal farms in Southwest France that raise Charolais and Limousin breeds, well-known as beef cattle. The veal calves are not simply a by-product of the dairy industry but are raised for their quality meat. To support their development and natural immunities, they get mother’s milk for two weeks before being weaned onto a milk-based diet. The calves live in group housing, in open spaces with clean straw bedding, free to socialize with other calves in a sunlit, comfortable environment. Arguably the most humane veal in the world, our French veal complies with the "5 Freedoms" statutes of the E.U., a guarantee that far exceeds the humane standards for veal in other countries. These are the freedom to express normal behavior; freedom from thirst, hunger and malnutrition; freedom from discomfort; freedom from pain, injury, and disease; freedom from fear and distress.